The American Business Women’s Association is dedicated to helping women identify opportunities and overcome challenges, both professional and personal. And this year, we invite you to “Unleash Your Brilliance” by participating in any of the three ABWA Regional Conferences. The conferences offer professional development courses led by nationally acclaimed authors, speakers and business experts. In addition, you can grow your personal and professional network. 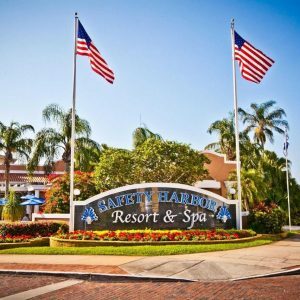 The 2019 regional conference events will be hosted in three fabulous locations; Safety Harbor, Florida, Reno, Nevada and Des Moines, Iowa.